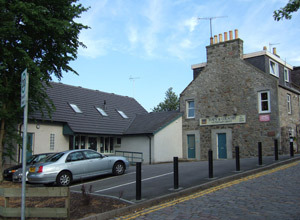 Millburn Cottage is situated near the city centre, only five minutes walk from Union Street. We have ample parking facilities including a dedicated handicap parking space. We are an approved nurse training practice and a Tier two small animal accredited practice under the RCVS practice standard scheme. Our team of Veterinary surgeons, nurses and receptionists are friendly and happy to help. Meet the team. We provide high standard medical and surgical care to all small animals including exotic species like small furries, parrots and reptiles.